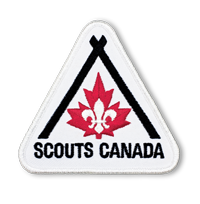 Transport TranStar is a proud supporter of Scouts Canada. Scouts Canada is the country’s leading youth organization, for more than 100 years. It is with pride that we support Scouting by providing Scouts Canada warehousing space for their annual popcorn campaign for over 5 years now. Transport TranStar is proud to support Projet Equestre Goldie. Projet Equestre Goldie was founded 1999 and is located in St-Benoit de Mirabel. 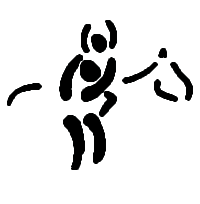 Projet Goldie provides a therapeutic solution for children with physical, learning, and intellectual handicap. At TRANSPORT TRANSTAR we value the community around us and do what we can to give back to those that have given so much to us. From charitable organizations, community youth activity centres and municipal councils, we are there.